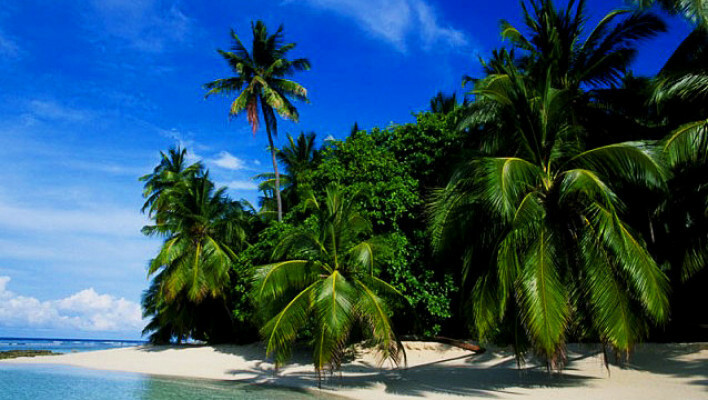 It is a mere 200 years ago that Singapore was just another anonymous tropical island with an impenetrable jungle. No one had heard of it and, furthermore, it was almost uninhabited, with only venturesome sailors, reckless fishermen and austere filibusters going there every so often. However, within a relatively short (by historical standards) period, Singapore has managed to transform itself into one of the richest countries in Asia. 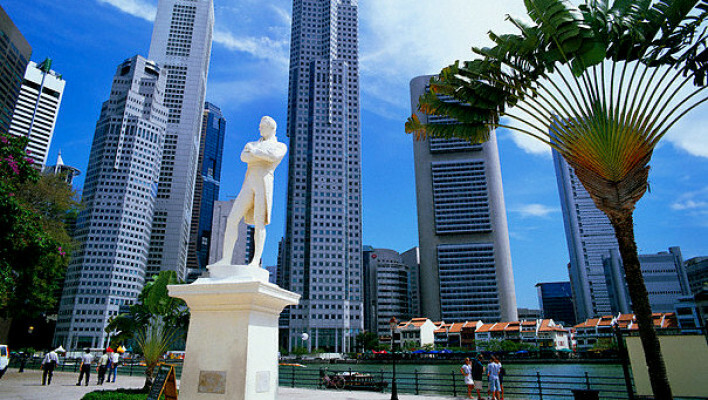 The Singaporean history dates back to the early stages of world economic development and is directly related to the ambitious plans of Sir Stamford Raffles, representative of the British East India Company, who landed in Singapore back in 1819. Upon arrival, he negotiated a treaty with the Sultan of Johor, establishing the right of the British Empire to administer the territory of Singapore. 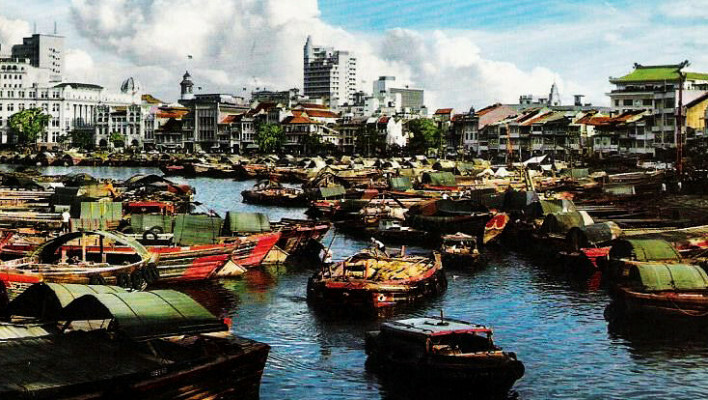 At first, Singapore served only as a transit trading station on the way to China, but the British soon recognized its highly advantageous location in the bay and made it their first port of call and a trade centre for the whole region. Moreover, the colonial authorities announced it to be an open port, meaning that soon the island’s policy of free trade attracted thousands of merchants from the nearby islands, as well as from China and India. With the opening of the Suez Canal, in 1869, Singapore’s importance as British Empire’s key trade port in the Asian region increased tremendously. 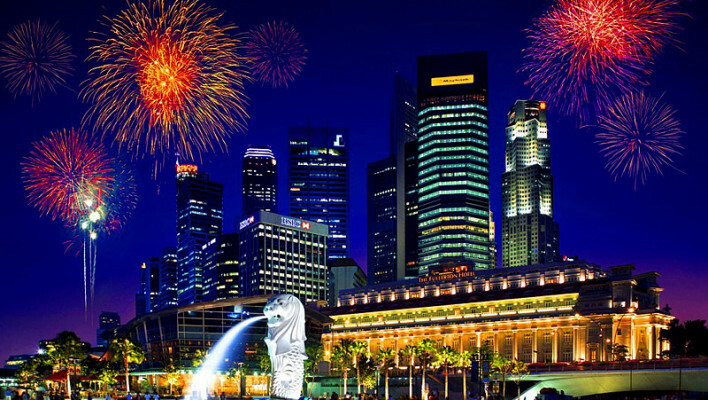 Singapore was developing rapidly and its economy was growing at a steady pace as well. In just 80 short years it had turned a cleared area of swamp jungle into a port with 7th largest freight turnover in the world. Yet the peace and prosperity of the country suffered a major blow in 1942, when it fell victim to the Japanese invasion and was renamed Senan. The period of World War II was a time marked by great oppression and an immense loss of life (a number between 50 an 100 thousand people were taken to special camps, where they were subsequently tortured and executed). When the war was over, Singapore was liberated and in autumn 1945 the British came back to the area. However, by that time the credibility of the British authorities, who had monstrously betrayed the residents of the island during the war, had already been decimated. The people of Singapore decided to fight for their independence and to overthrow colonial rule. 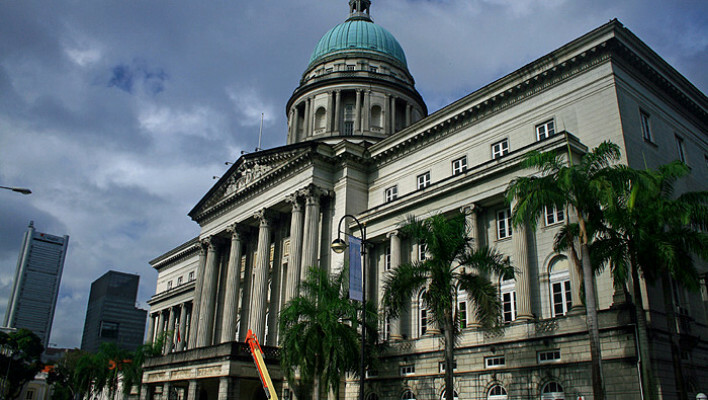 The next period in Singaporean history is most closely connected with the People’s Action Party, which won a majority during the elections for the Legislative Assembly in 1959. Its leader Lee Kuan Yew, who was born in China and read law at Cambridge, is considered to be the founding father of modern Singapore. It was he who strongly advocated the continued independence of Singapore and, as a result of his struggles and after 2 years in the Federation of Malaysia, Singapore finally became an independent republic in 1965. 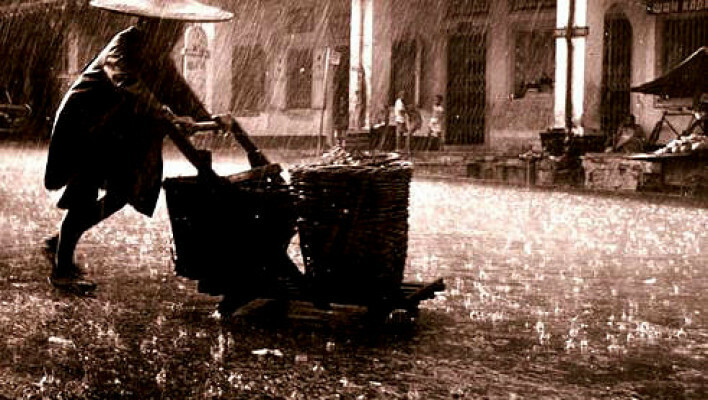 At that time, Singapore was a small, poor country without any natural resources, which even had to import even fresh water. However, Lee Kuan Yew managed to solve the domestic problems and achieve his own economic miracle: in just 30 years he made Singapore into one of the biggest industrial, financial and trading centers in the Southeast Asia. A unique combination of ambitious economic goals and political stability stimulated a steady growth in material well-being. From Third World country status, Singapore morphed into a developed state with high living standards with indecent speed. Since 2004, the eldest son of the founder of modern Singapore, Lee Hsien Loong, has been the head of the government, while Lee Kuan Yew himself serves on as the Minister's Mentor. Even though the pace of growth has slowed down slightly in the recent years, the country remains the main commercial and scientific center of the Southeast Asia.